The first week of August is almost over, but it has brought a lot of interesting and fascinating news, trailers, screenshots and announcements from the world of video games. And if you have suddenly missed some important information this week - do not worry, we've gathered for you the juicy and hot news from the gaming industry. So read and enjoy. EA company has probably decided to conquer the world with its football simulator. 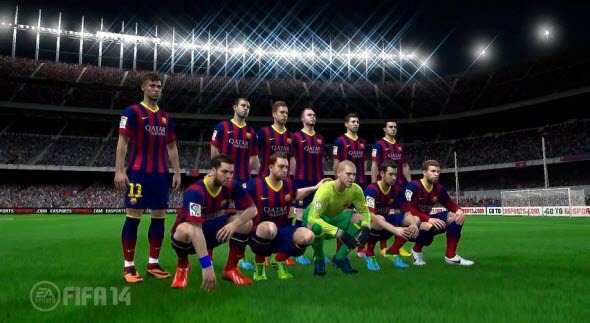 At the beginning of the week, the game’s publisher released FIFA 14 trailer and screenshots with new players from FC Barcelona, ​​and today it has announced a new project titled FIFA World for those who like play footbal on their favorite PC. Moreover, this game is free and it will be available for residents of Russia and Brazil. And, as always, if you want to learn more about these projects, click on the links above. Are you fond of Battlefield game series? Then, in order to imagine how the future game will look like and what you'll be able to do there, you just need to watch at the best gameplay videos that have appeared in the network after the demonstration of Battlefield 4 multiplayer in Los Angeles. This week is full of news about the naval adventures in Assassin's Creed 4: Black Flag game. So, thanks to the numerous gameplay videos and commentaries of game's producer, we have got to know that you will be taking part in the siege of the forts, you’ll be exploring the underwater world with numerous fish in the search of treasure and you will even hunt the sharks. To look at all the beauty presented in the Assassin's Creed 4 gameplay videos, and plunge into the world of the main character, you just need to click on the links above. If you do not like Saints Row 4 protagonist, then you have the unique opportunity to customize him thanks to the new tool from the developers of the project. How it works and where it can be purchased, you can read in our article and see how the personalized president will look you will be able to in the last Saints Row 4 trailer. 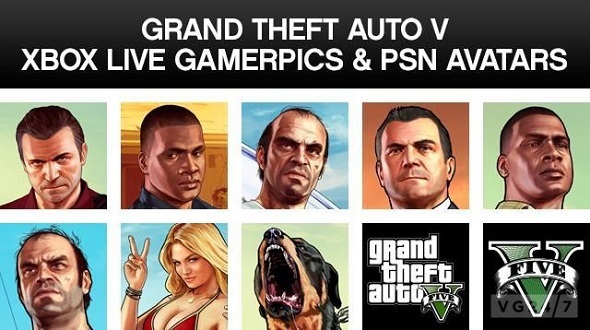 GTA 5 news come almost every week, that just delight the fans of this fantastic action-adventure, especially if it's something that you can buy for yourself. At this time the developers have prepared a set of bright avatars for your Xbox Live or PSN and a package of colorful gaming accessories. And all this is at a very reasonable price. So go on, read and choose the item you’ll like.